Free delivery as well as a free desk set-up service for deliveries within 30 miles of Norwich. Place your order and we’ll be in touch to arrange delivery. If you’re ordering a number of desks, frames or oversized desktops and we’re delivering to one address, please call us for a discount, we’d like to pass on any delivery savings to you! Please allow 3-5 working days for delivery of stock items. It’s often quicker but on rare occasions can take longer, we’ll keep you up-to-date every step of the way. Not all the products shown are held in stock, so delivery times may vary. If you’d like to check whether an item is in stock before ordering please give us a call. Desk frames are sent flat packed for self-assembly and some chairs may also need basic assembly when delivered. Free delivery is to UK mainland only. Some more remote areas may carry an additional surcharge. If you’d like us to take all of the hassle out of it for you, from lifting, moving, assembly and set-up, and taking all the packaging away afterwards, then why not go for our full delivery and installation service. This is free for desk deliveries within 3o miles of Norwich and can be arranged at an additional charge further afield, contact us here for details. 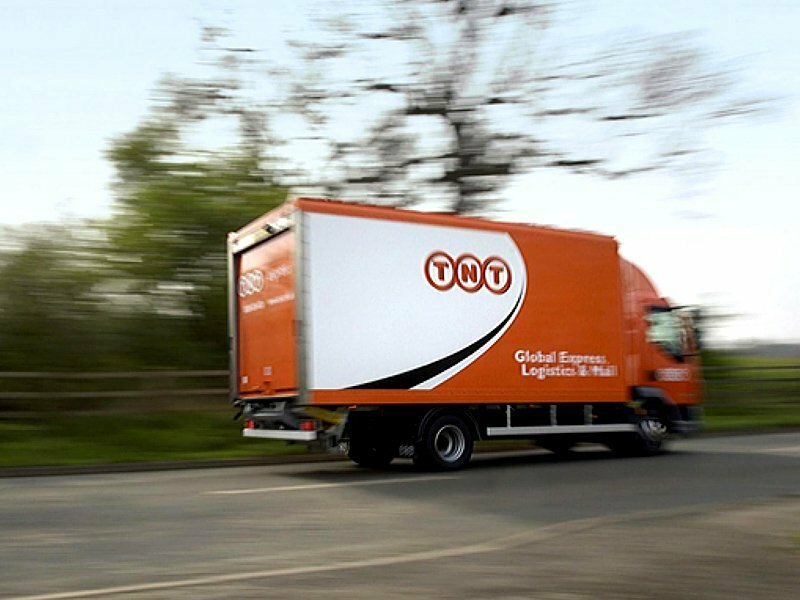 We use FedEx/TNT courier service for our deliveries and will let you have details as soon as they’re available. Please make sure you sign for all goods as either ‘unchecked’ or if there is damage to the packaging ‘received damaged’ so that, if in the unlikely event something is damaged, claims can be made. Please note that deliveries by our couriers can only be left at your front door, reception or goods inwards. Custom and made-to-order desktops will usually go into production as soon as payment has been received. Please call us immediately if you’d like to make any changes and we’ll make every effort to ensure the changes are made. Changes may affect the average lead time of 4-5 weeks from order confirmation to delivery arrangement. If you need something in a hurry we can usually expedit stock items for delivery in a couple of days. If you’d like to find out if your prospective order can be expedited please give us a call. Our customer support team can answer all your questions, and provide you with a quote for the cost. If you’d prefer delivery on a Saturday morning this can also be arranged at an additional cost. Please check on arrival that all items have been delivered in the right quantity and specification and notify us in writing (here) of any errors or damage within 24 hours of receipt of your delivery, or by the end of the next working day.